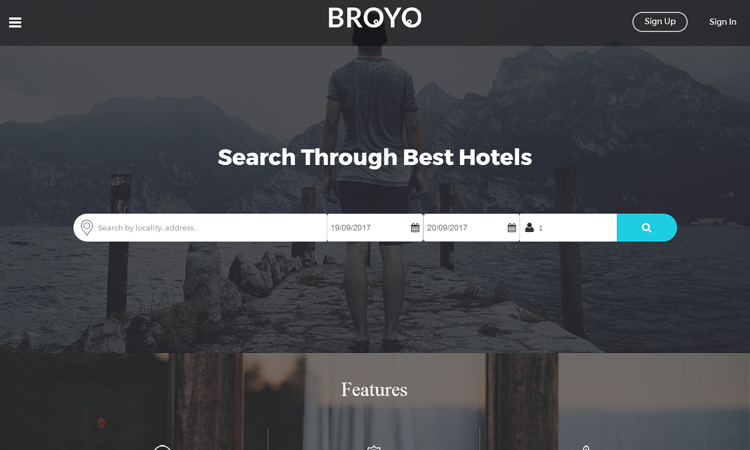 Our hotel solution is similar to Oyoroom which can assist you in searching and booking hotel room anytime and anywhere. 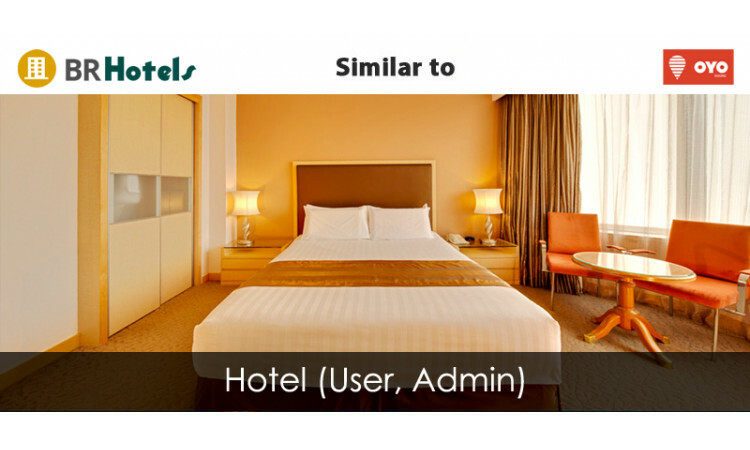 It provides you the facility to compare and book room. 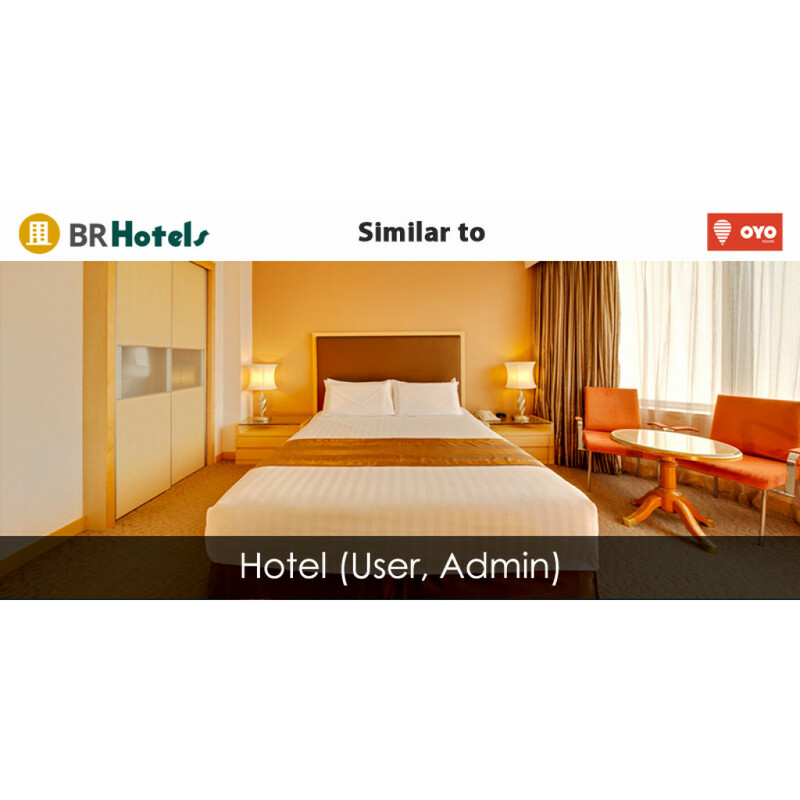 It is a readymade hotel app solution for online hotel booking. You can use this application on Android, iphone and web app. What are the main features of BR POS? How much do the BR POS cost? Who are the typical users of BR POS? 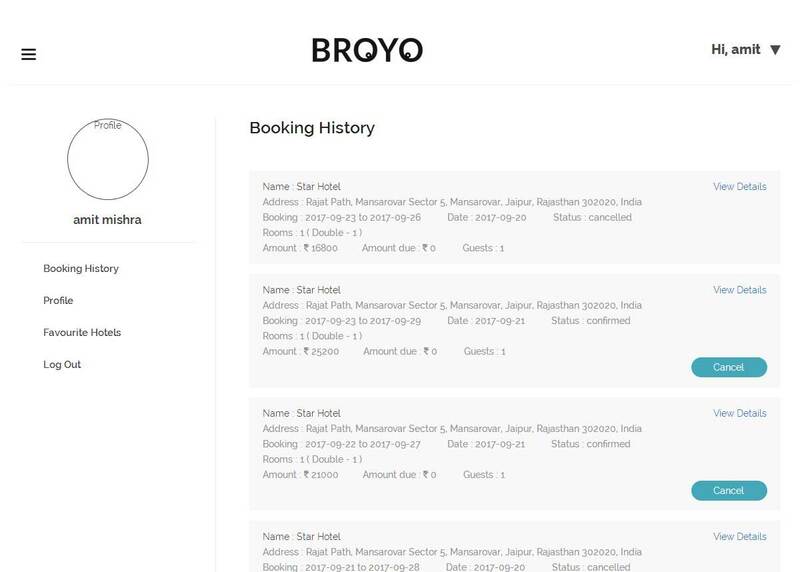 BR POS has the following typical customers: Startups, SMEs, Agencies. Which mobile platform does BR POS support? What payment method does BR POS support? 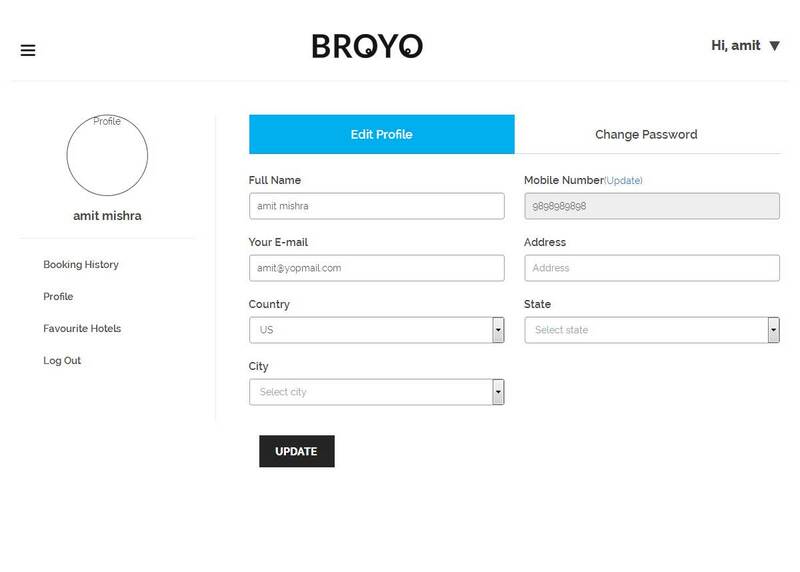 BR POS support the following payment methods : SAAS. Which operating system does BR POS support? BR POS has deployment type : Install, Web Based.